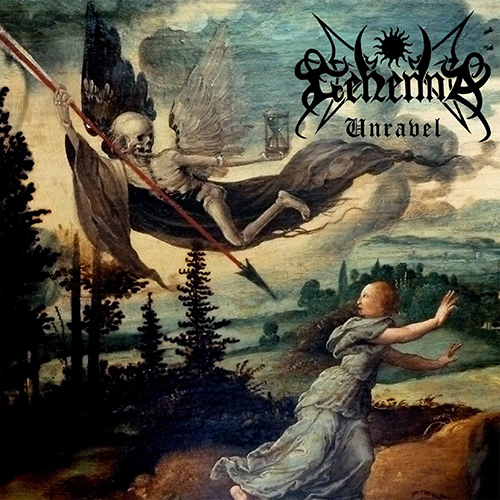 Having kept us waiting since their 2005 release of "WW", "Unravel" is Gehenna's latest addition to the Norwegian black metal experience. 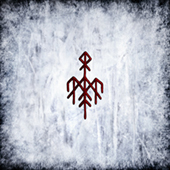 It carries the spirit from WW, and twists it to confront a more post-apocalyptic era â€“ rather than the ragnarok of the bourgeoise, the individual, and the failings of western society â€“ Gehenna faces 21st century existence head on. 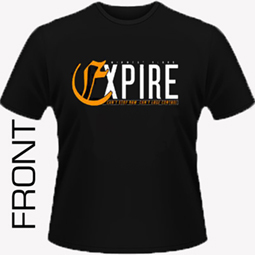 There is no remorse, no compromise â€“ there is only perfect hate. 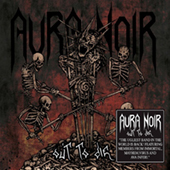 They recorded their Black Seared Heart demo in May of that year, and soon caught a lot of attention in the underground. 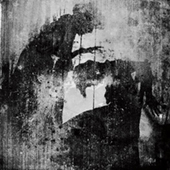 Two of the tracks from this demo were released as a 7" vinyl titled Ancestors of the Darkly Sky shortly after. 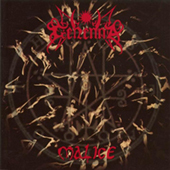 Gehenna also caught the attention of Metalion of the legendary Slayer Mag, and penned a deal with him to release the mini-album First Spell on his label Head Not Found in 1994. 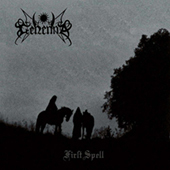 After First Spell, Gehenna signed with London-based Cacophonous Records (also early Cradle of Filth and Dimmu Borgir), and released Seen through the Veils of Darkness (1995) and Malice (1996) on this label. 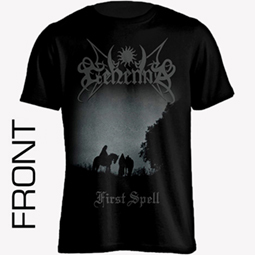 Following the tour in 1996, new label negotiations took place, and Gehenna penned a deal with Moonfog Productions (also Darkthrone, Satyricon) for their next albums Adimiron Black (1998), Murder (2000) and WW (2005). 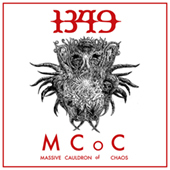 These three albums have later been re-released on Peaceville Records. 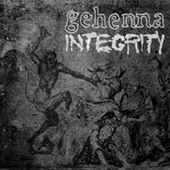 In 2008, Gehenna signed with Indie Recordings, and released an upgraded version of First spell in 2009. 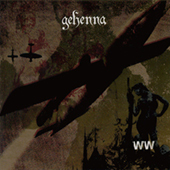 Indie Recordings will release Unravel, Gehenna`s first new studioalbum since 2005`s WW October 14 worldwide!